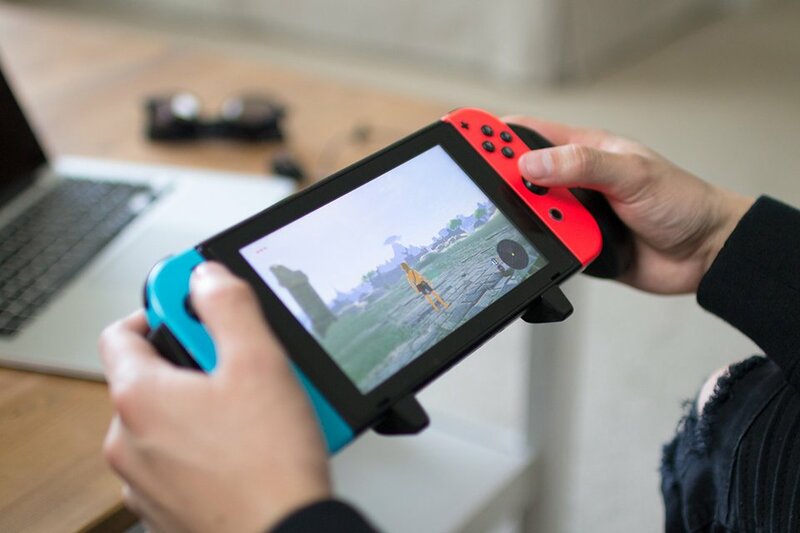 Satisfye’s Pro Gaming Grip makes playing with the Nintendo Switch in handheld mode more comfortable. 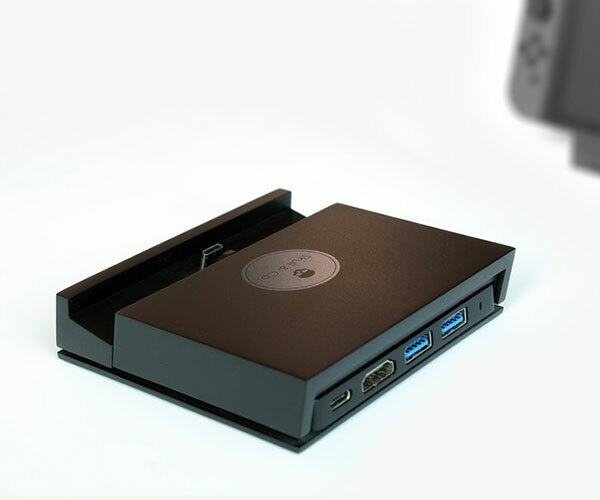 Its asymmetrical design keeps your wrists in the proper position. 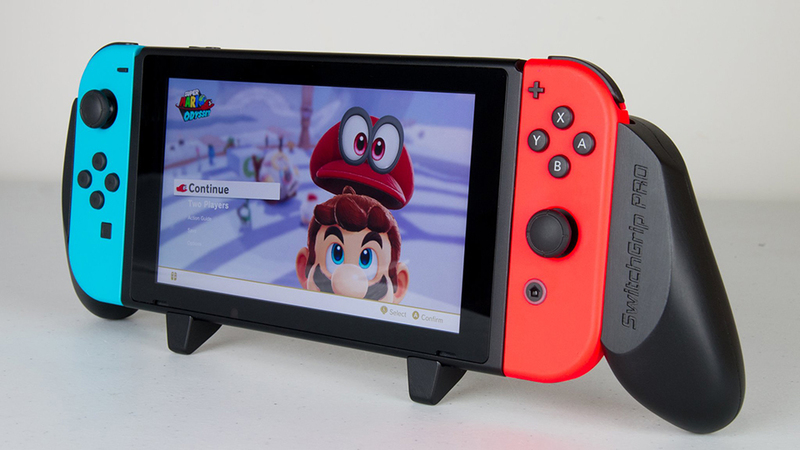 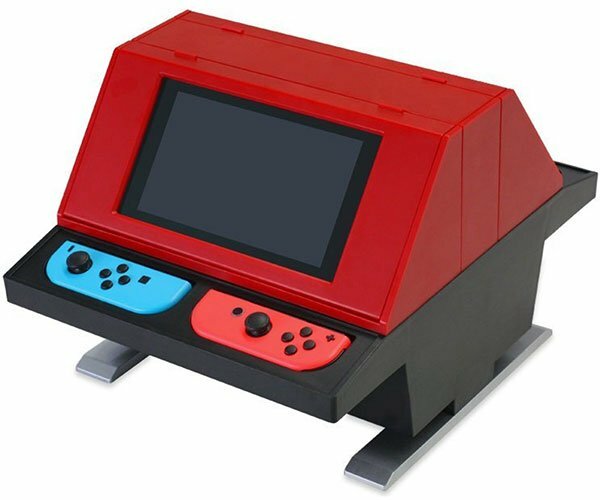 It also has a built-in stand and comes with two pairs of pads for the Switch’s analog sticks.